Let’s get something out of the way: Missouri’s lieutenant governor doesn’t have a lot of power or many defined responsibilities. The lieutenant governor is charged with presiding over the Senate, serving on boards and commissions, and assuming the governorship if the state’s chief executive dies. That reality has often under whelmed people elected to the office: The late U.S. Sen. Thomas Eagleton once quipped that the lieutenant governor’s office is only good for standing at an office window and watching the Missouri River flow by. But that hasn’t stopped a lot of people this cycle from running for the office, especially because incumbent Lt. Gov. Peter Kinder is running for governor. And the somewhat paltry powers of the lieutenant governorship haven’t prevented the aspirants from making big promises. Whether they can actually translate rhetoric into reality depends on a lot of factors, including whom Missourians choose for the job. In some ways, it would be more significant if a Democrat captured the lieutenant governor’s office. That’s because the Missouri Senate is almost certainly going to remain in Republican hands. And as the Senate’s presiding officer, a Democratic lieutenant governor could gum up the procedural works to bedevil the GOP majority. But the three Democrats running for the office have more expansive ideas in mind than legislative havoc. Former U.S. Rep. Russ Carnahan may have the most insight into how the office works. The St. Louis resident’s father — Mel Carnahan — was lieutenant governor before being elected governor in 1992. Russ Carnahan said he wants to use the lieutenant governorship to bridge rural and urban divides — and make changes to how the Missouri legislature operates. The third Democratic candidate, Winston Apple, sees the lieutenant governorship’s political value. Apple said he hopes a Democratic lieutenant governor can barnstorm the state and help the party gain some ground back in the Missouri General Assembly. That way, he said, the legislature can enact sweeping economic and environmental initiatives. 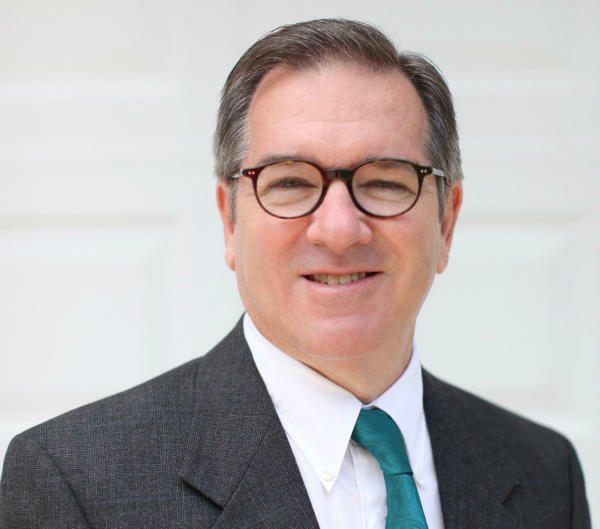 Randles is an attorney who has been active in Republican politics for a number of years. She is the former chair of Missouri Club for Growth. She sees the lieutenant governor’s office as a way to move conservative economic policies across the finish line. Randles’ husband, Bill Randles, ran unsuccessfully for governor in 2012. And Bev Randles said that experience taught her that, without a lot of money, running for statewide office in Missouri is very difficult. “And when we decided that I definitely was going to run for office, my husband and I made that decision, and we found out that he was definitely willing to support us in a huge way,” Randles said. Parson is a former Polk County sheriff who has served in the Missouri House and Missouri Senate. He said he was deeply affected by former state Auditor Tom Schweich’s suicide, and was particularly upset over negative ads against the Republican officeholder. Initially, Parson announced a gubernatorial bid. But Kinder’s decision to run for governor compelled him to look at the lieutenant governor’s contest. He said he’s well suited for the office, especially because part of its limited duties includes advocating for veterans and the elderly. While neither the GOP nor Democratic primaries have reached the level of rancor of other statewide contests, they have featured some give-and-take. Among other things, Randles has contended Parson hasn’t been aggressively opposed enough to embryonic stem cell research. While Missouri Right to Life endorsed both candidates, Parson voted against a measure in 2007 that would have effectively repealed a 2006 constitutional amendment aimed at protecting stem cell research. “Overall as between us, I am the more conservative candidate — just on my philosophy on government and government’s role,” Randles said. Pierson noted that Kinder has often done better getting African-American votes than other Republican candidates. If Kinder can beat three other strong GOP contenders for governor, Pierson said likely Democratic gubernatorial nominee Chris Koster could be in trouble. After being drawn into the African-American-majority 1st Congressional District, Carnahan lost a bitter 2012 Democratic primary to U.S. Rep. Lacy Clay. Some black elected officials around St. Louis were upset that Carnahan sought a seat that had been held for decades by an African American. Quote: "We’re in really critical need of some reforms that have really made it difficult for the will of the people to be exercised through our elected government.."
Quote: "I know what it feels like to make a decision between eating and putting gas your car so you can get to work the next day. So I understand that. That’s what I bring to the table that they perhaps don’t bring." Updated with more money: Since June 10, Republican gubernatorial candidate Catherine Hanaway has received roughly $2.4 million from three groups: Grow Missouri, Great St. Louis and Missourians for Excellence in Government. And all three groups got their money from one man: wealthy financier Rex Sinquefield, who is – by far – the state’s top political donor. 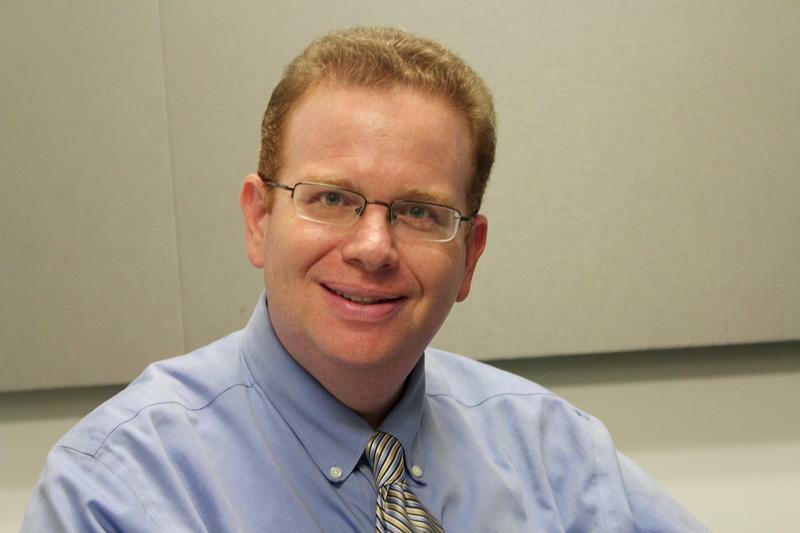 St. Louis County Assessor Jake Zimmerman, now a Democratic candidate for Missouri attorney general, joins St. Louis Public Radio’s Jo Mannies and Jason Rosenbaum for our latest Politically Speaking podcast. It’s Zimmerman’s second appearance on the show, but his first since the current candidate field was set. 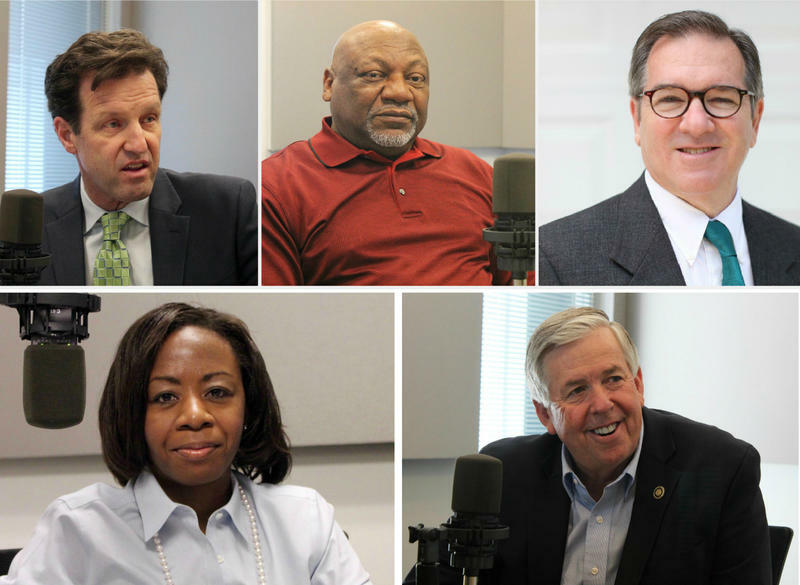 The Politically Speaking crew has now hosted all four of the major-party contenders for attorney general. 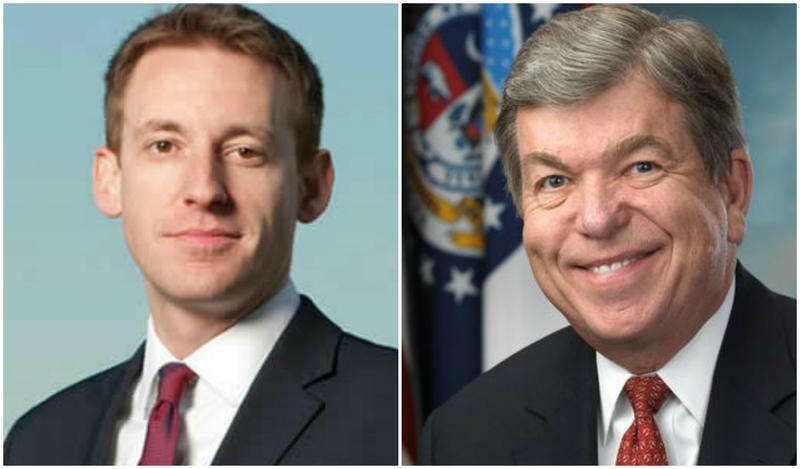 U.S. Sen. Roy Blunt has outraised his Democratic rival, Missouri Secretary of State Jason Kander, according to the latest campaign-finance reports due later this week. But the gap in their bank accounts is closing. Copies of their official summary sheets due Friday — but made available early to St. Louis Public Radio — show that Blunt collected $2.3 million during the last three months, compared to $1.75 million for Kander. 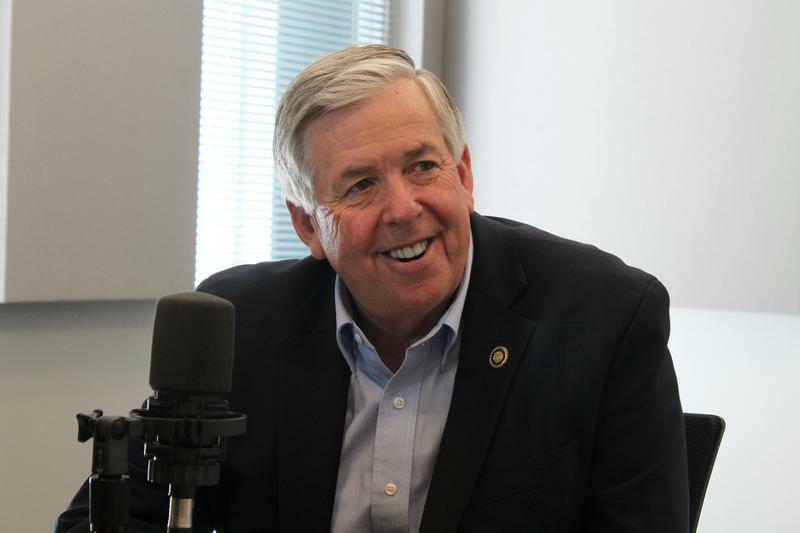 On the latest edition of the Politically Speaking podcast, St. Louis Public Radio's Jason Rosenbaum and Jo Mannies are pleased to welcome state Sen. Mike Parson to the program for the first time. The Bolivar Republican is one of two major candidates from that party running for lieutenant governor. The other is Kansas City native Bev Randles, who was a guest on the podcast a few weeks ago. The two Democratic aspirants for the office — former U.S. Rep. Russ Carnahan and state Rep. Tommie Pierson — have also appeared on the show. 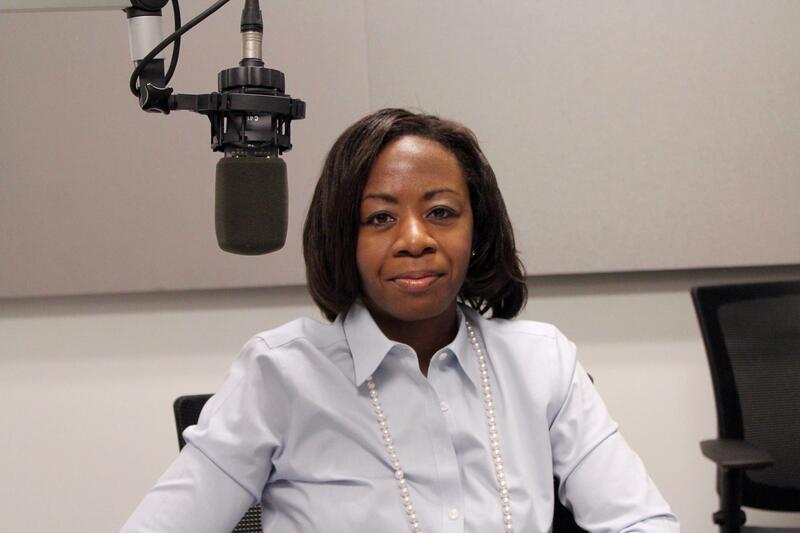 On the latest edition of the Politically Speaking podcast, St. Louis Public Radio’s Jason Rosenbaum and Jo Mannies welcome lieutenant governor hopeful Bev Randles to the show. The Kansas City Republican is one of four major candidates from both parties seeking the statewide office, which is being vacated by Lt. Gov. Peter Kinder. Randles is squaring off against state Sen. Mike Parson in the GOP primary, while former U.S. Rep. Russ Carnahan and state Rep. Tommie Pierson are seeking the Democratic nomination. 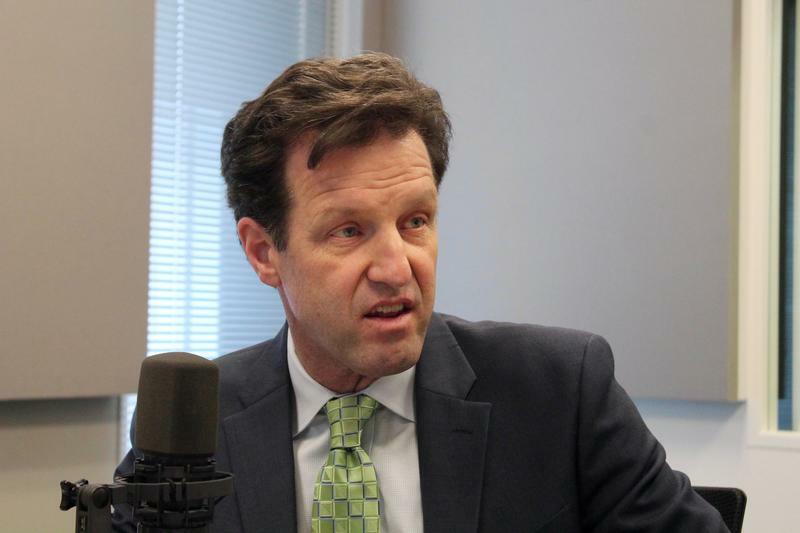 On the latest edition of the Politically Speaking podcast, St. Louis Public Radio’s Jason Rosenbaum and Jo Mannies are pleased to welcome former U.S. Rep. Russ Carnahan to the program. The St. Louis Democrat recently declared his return to electoral politics when he announced his lieutenant governor bid. 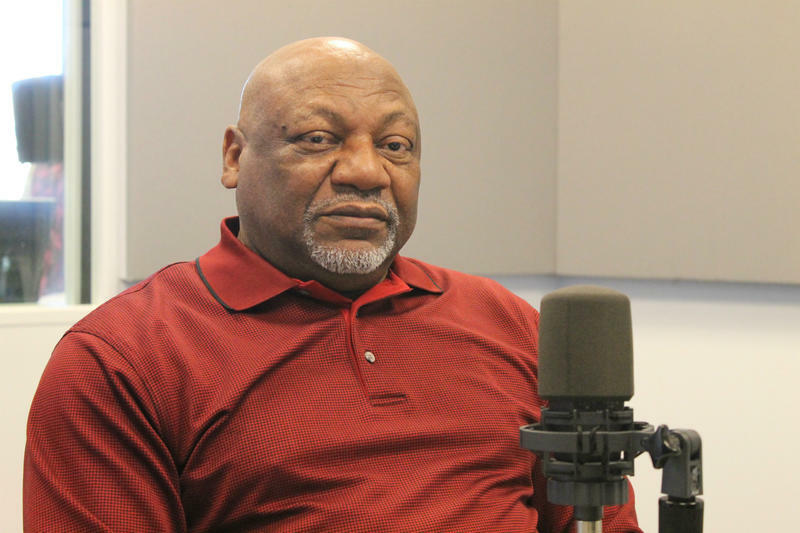 On this week’s episode of the Politically Speaking podcast, St. Louis Public Radio’s Jason Rosenbaum and Jo Mannies are pleased to welcome state Rep. Tommie Pierson to the program for the very first time.